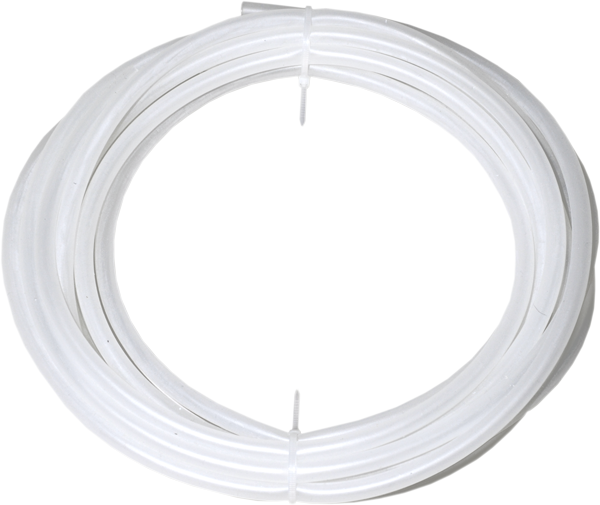 Highest food-grade quality RAUSIL transparent silicone hose. Temperature resistance from -60°C to +180°C. Inner / outer diameter 4/7 mm. 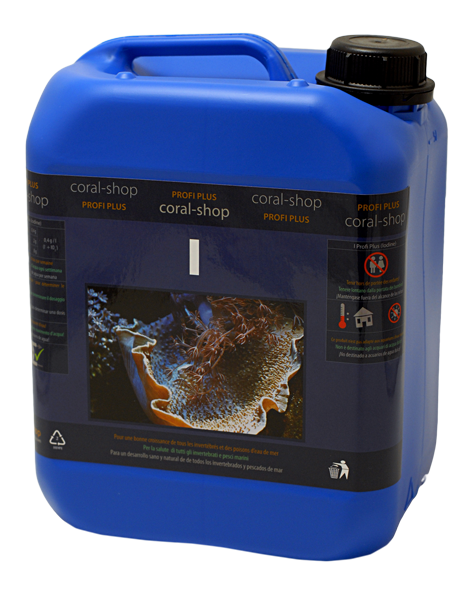 Perfect chemical resistance against all coral-shop preparations including CS DispoPhos and iodine-containing solutions.